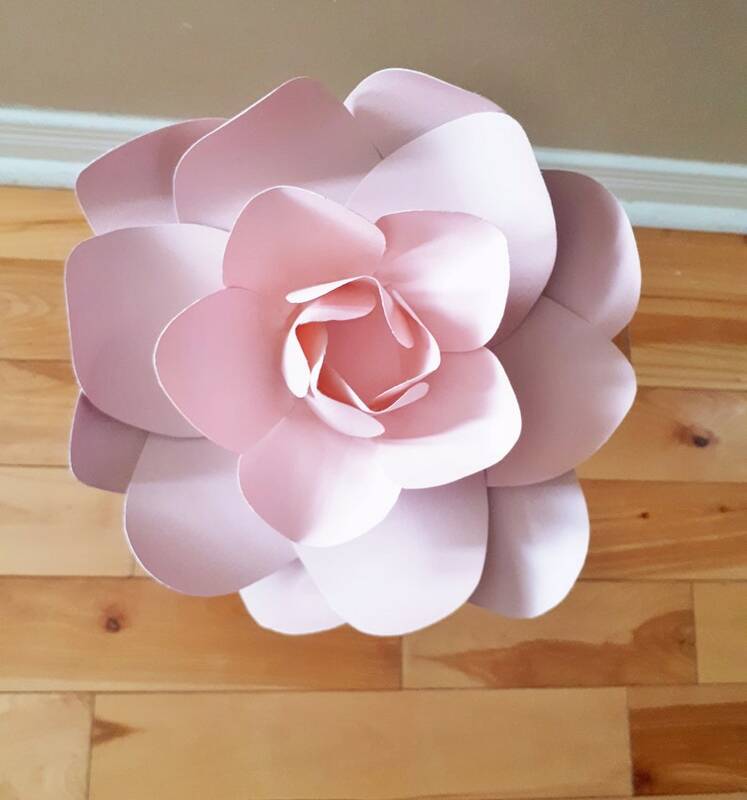 This stemmed paper Gardenia is a perfect alternative bouquet for your wedding or great as a centrepiece for an event. 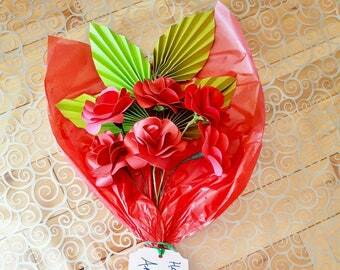 Can be used as bridal or bridesmaid bouquets, centrepieces, 1st Anniversary gift, or beautiful in a vase as home decor. Offering Large Paper Gardenia on stem. 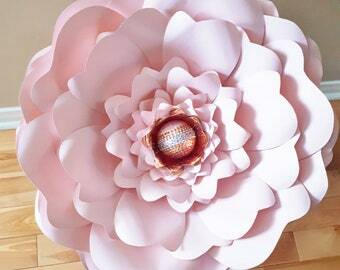 8 inches wide Gardenia is made from premium paper. Can be 2 toned or 1 solid colour. Stem can be made up to 20" length. Flower comes with 1 paper leaf attached to stem.